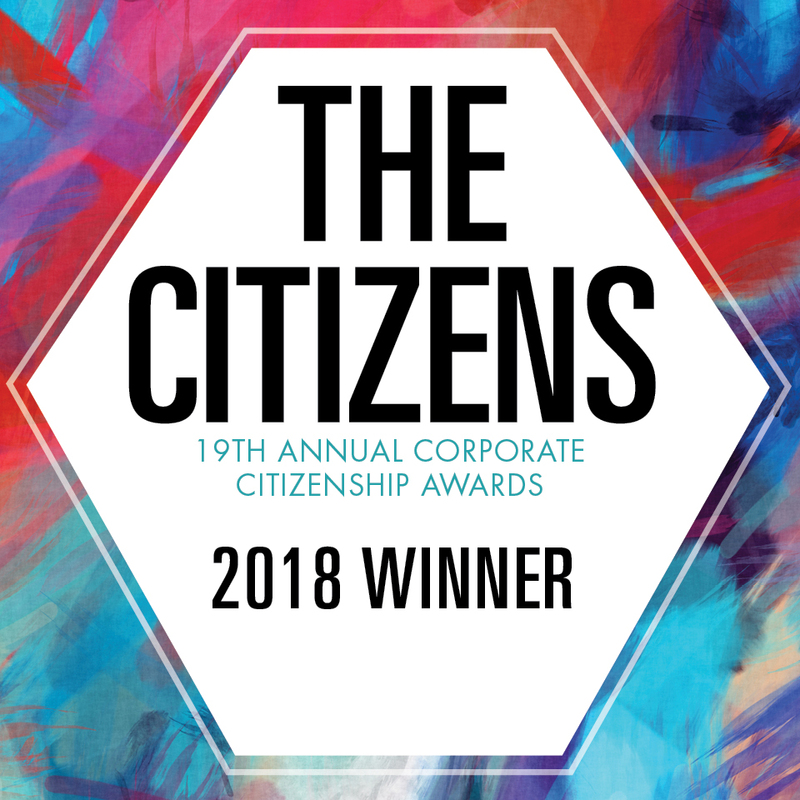 The U.S. Chamber of Commerce Foundation Corporate Citizenship Center named Ingersoll Rand (NYSE:IR), a world leader in creating comfortable, sustainable and efficient environments, the winner of the 2018 Corporate Citizenship Awards, in the category of Best Environmental Stewardship. 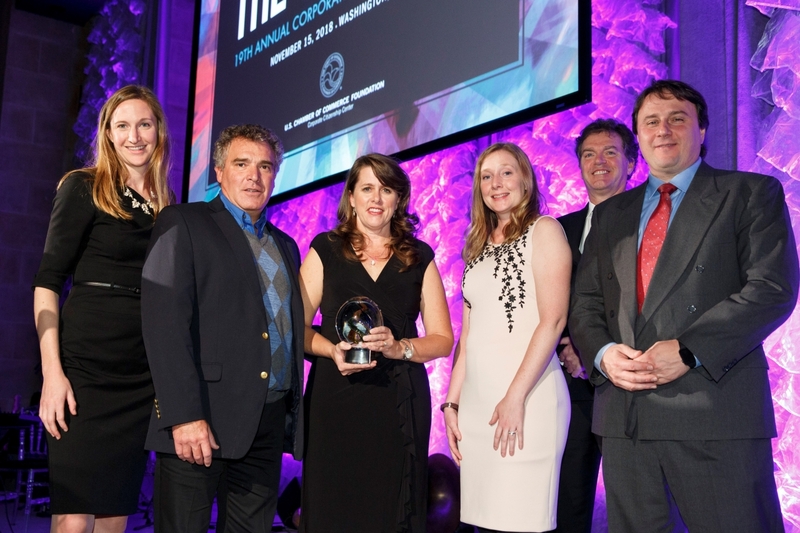 Ingersoll Rand was recognized for addressing greenhouse gas (GHG) emissions in its own operations and products, and continued research for a sustainable future. The company achieved its commitment to reduce its own greenhouse gas (GHG) footprint by 35% by 2020 by focusing on four areas: energy reduction, optimization of refrigerant charging, upgrading its fleet to improve gas mileage, and renewable energy. Over the past four years, it has reduced GHG emissions associated with operations by 37 percent - surpassing its goal two years early. The U.S. Chamber of Commerce Foundation Corporate Citizenship Awards honor businesses for their significant positive impacts in communities around the world. For 19 years, this awards program has illustrated how every day businesses serve as a powerful force for good around the world. Companies and chambers of commerce from around the globe compete for the Citizens, making them one of the most coveted opportunities for recognition in corporate citizenship. “Ingersoll Rand is leading a steadfast commitment to reduce its environmental footprint,” said Marc DeCourcey, senior vice president of the U.S. Chamber of Commerce Foundation. “Its dedication ensures a more sustainable future for communities around the world." The Chamber Foundation announced the winners of the 2018 Citizens Awards on November 15 at a ceremony in Washington, D.C. Learn more about the awards program here. Ingersoll Rand (NYSE:IR) advances the quality of life by creating comfortable, sustainable and efficient environments. Our people and our family of brands—including Club Car®, Ingersoll Rand®, Thermo King® and Trane®—work together to enhance the quality and comfort of air in homes and buildings; transport and protect food and perishables; and increase industrial productivity and efficiency. We are committed to a world of sustainable progress and enduring results. For more information, visit www.ingersollrand.com. The U.S. Chamber of Commerce Foundation is dedicated to strengthening America’s long-term competitiveness. We educate the public on the conditions necessary for business and communities to thrive, how business positively impacts communities, and emerging issues and creative solutions that will shape the future. The U.S .Chamber of Commerce is the world’s largest business federation representing the interests of more than 3 million businesses of all sizes, sectors, and regions, as well as state and local chambers and industry associations.